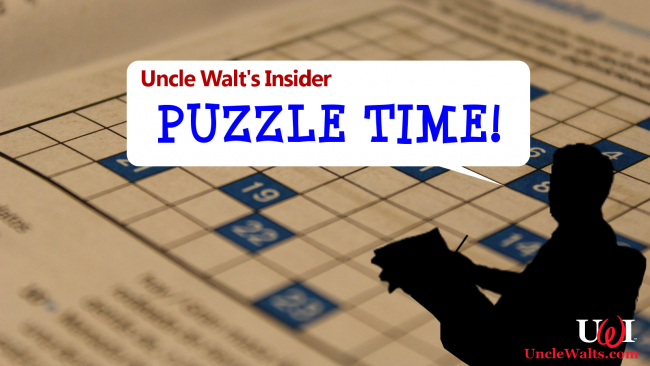 Puzzle Fun – Find Harry Potter in the Magic Kingdom! 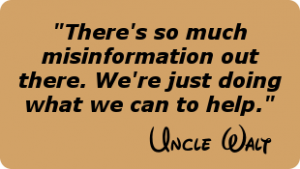 UNCLE WALT’S INSIDER H.Q., SVALBARD — Ah, the Touron™. A combination of “tourist” and “moron”, he (or she) is the “SG” in “SGT” — which stands for Stupid Guest Tricks, of course, so you do the math. 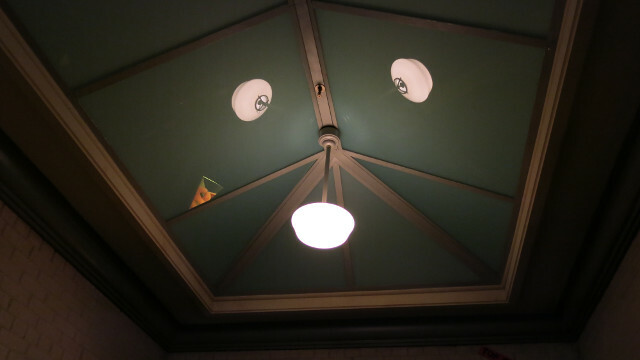 We thought we’d have some fun with that, and let you have some fun, too! 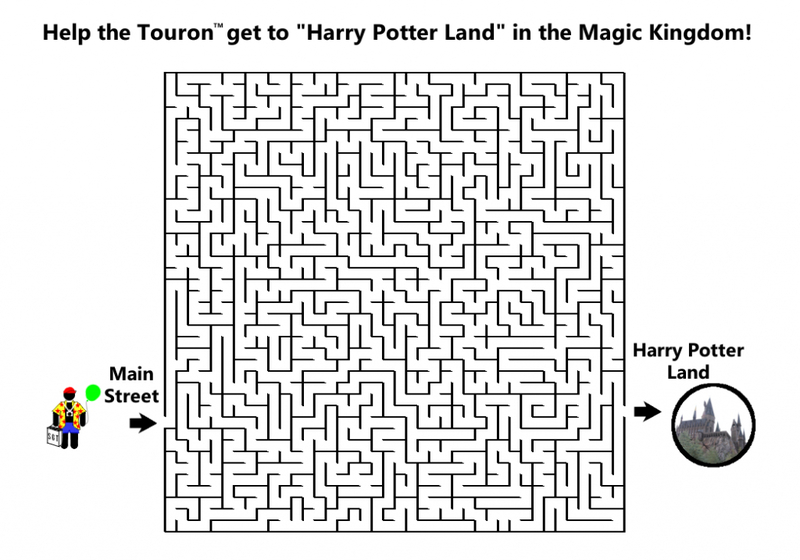 So print out the maze below, and see if you can find a way to get the Touron™ to the Magic Kingdom’s “Harry Potter Land”! Did you find the path? How long did you try until you gave up?